Besides the horses shown on our YouTube Channel, we have many other options to offer including horses with advanced FEI dressage training.We shall be pleased to provide you with further information and details. 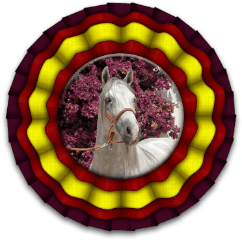 For those clients that do not wish to travel to Spain we specially produce more detailed video footage showing every single aspect of the horse(s) they are considering for purchase. A high percentage of our worldwide clients decide to buy without actually coming to Spain basing their decision on the professional information our company provides.